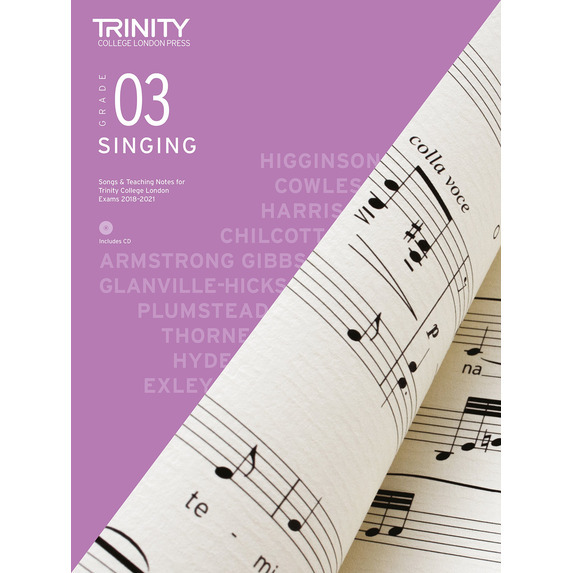 Selected pieces for Trinity College London singing exams for 2018-2021. 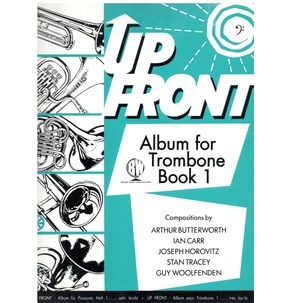 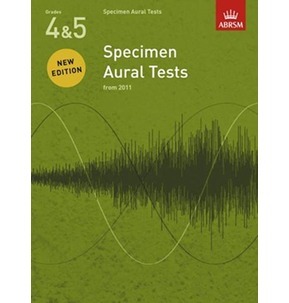 Contains a selection of songs from across a range of styles and periods, teaching notes and a CD of recordings of the piano accompaniments and audio pronunciation guides for all song texts. 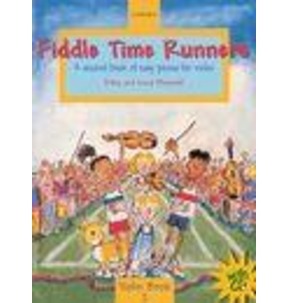 This book contains material intended for Singing at grade 3.